There are more Saunas in Finland than people. Every finn loves Sauna. It is an ancient tradition to clean yourself, to relax and to meditate and there is nothing sexual with that. 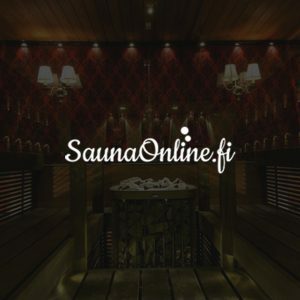 SaunaOnline is online reservation tool to find best sauna to have party with friends or relaxing evening with your team at company. 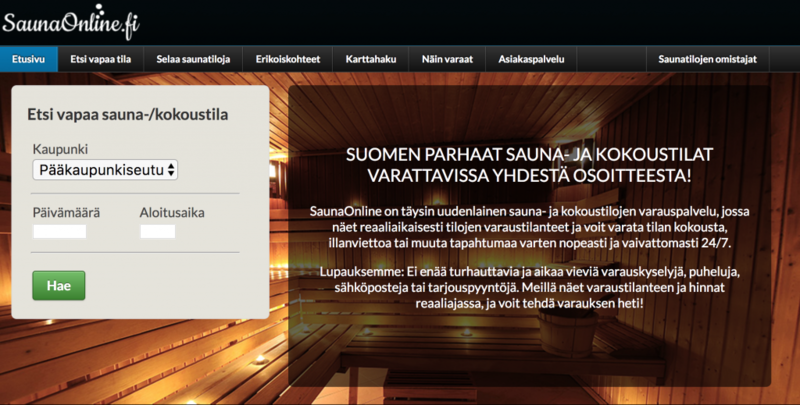 SaunaOnline is largest online portal and biggest booking service for sauna in Finland.